In my last post I was talking about a simple, fructose friendly canape that you can whip up a short time ahead of your guests arriving. 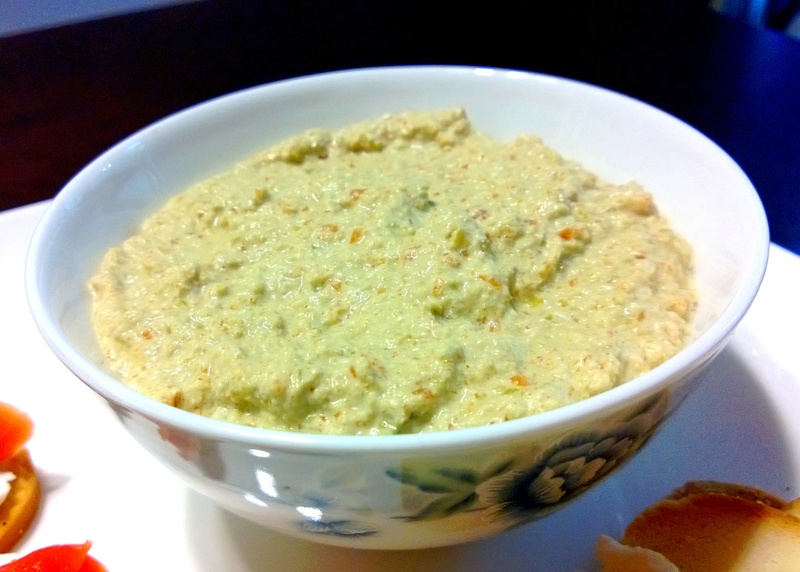 This green olive dip is the champion of time savers. It can be made a day ahead (at the most) and left in a container in the fridge until you want to spoon it out into a dip bowl. It actually stays good for another 4-5 days but it won’t look quite as fresh. Make sure your ingredients are GF if necessary and that no fructose sneaks into your olive juice via cider vinegar or the like. 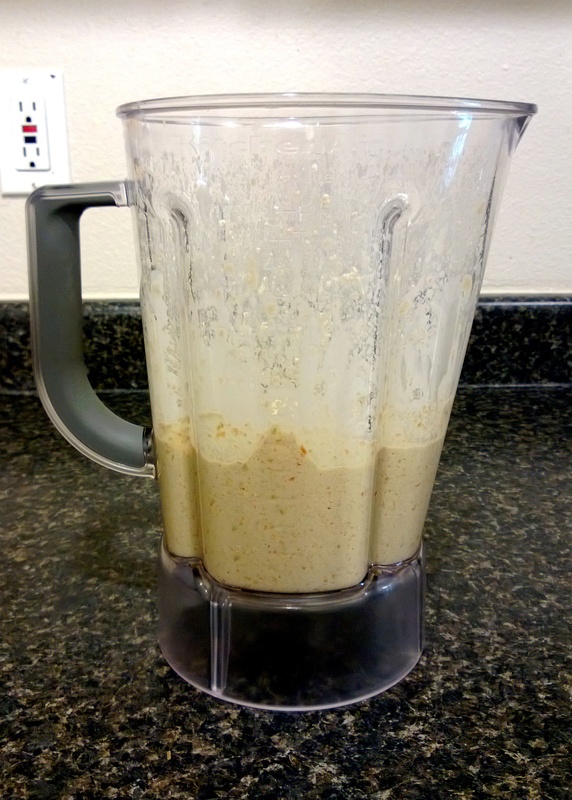 Step 1 – Blend, for about 30 seconds. 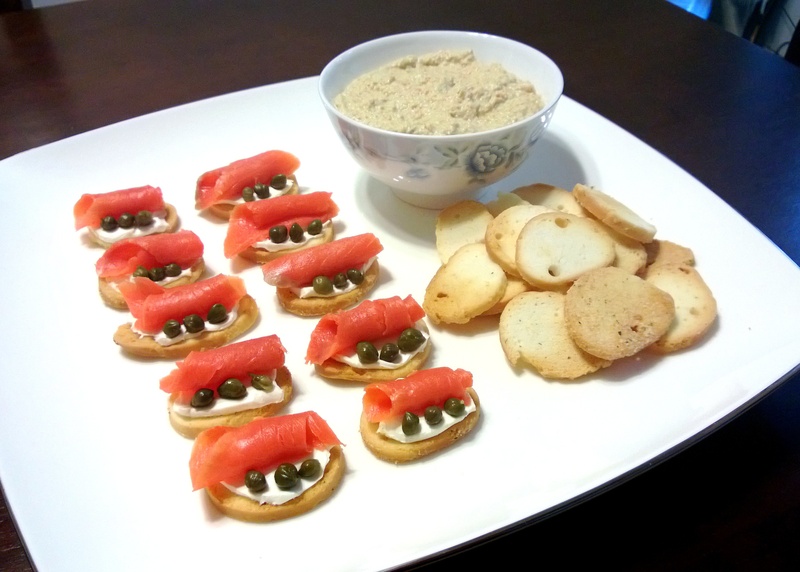 Enjoy your delicious olive dip with GF crackers or bagel crisps, veggie sticks or as a spread on a sandwich. Yum. This entry was posted in Entrees, Appetisers and Sides, Sauces & Dips, Vegetarian or Vegan Entrees or Sides and tagged appetiser, canape, dip, entree, food, fructose friendly, fructose malabsorption, gluten free, green olive, home-cooked, homemade, low fructose, low sugar, Mediterranean, olive, olive dip, pimiento, spreads. Bookmark the permalink. Looks fabulous, thanks for the wonderful help with a healthy appetizer option! Thank you for the wonderful suggestion for a healthy appetizer!